Long-term courses are going on with 80 candidates to judge posts that succeed in multi-phase selection exams. 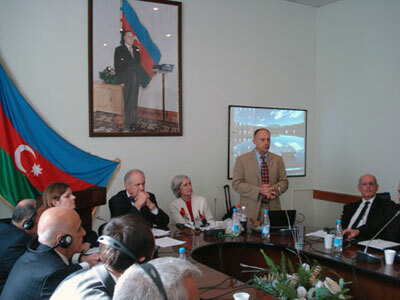 According to yearly course schedule 1-week seminar carried out with support of USA embassy. Drawing up of court decision, conducting of court sessions, ethical behavior of Judges, providing of principle of competition, struggle against corruption and other themes will be paid attention. 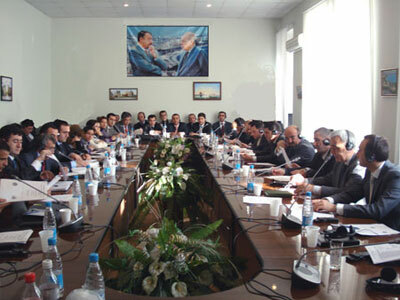 Spectacilized court sessions will be held on behalf candidates` Judicial experience. 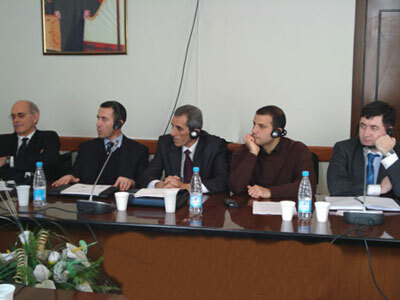 Opening of the seminar was organized in The Academy of Justice. 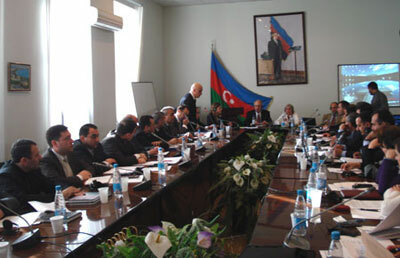 In the seminar there were noted that much works done to rise up efficiency of justice on Azerbaijan President Mr. Ilham Aliyev`s assignment. There was said that much importance attached to the candidates` education and experienced Judges from USA emphasized significance of such seminars. Then the seminar was continued by Judge Helen Berriganï¿½s lecture.